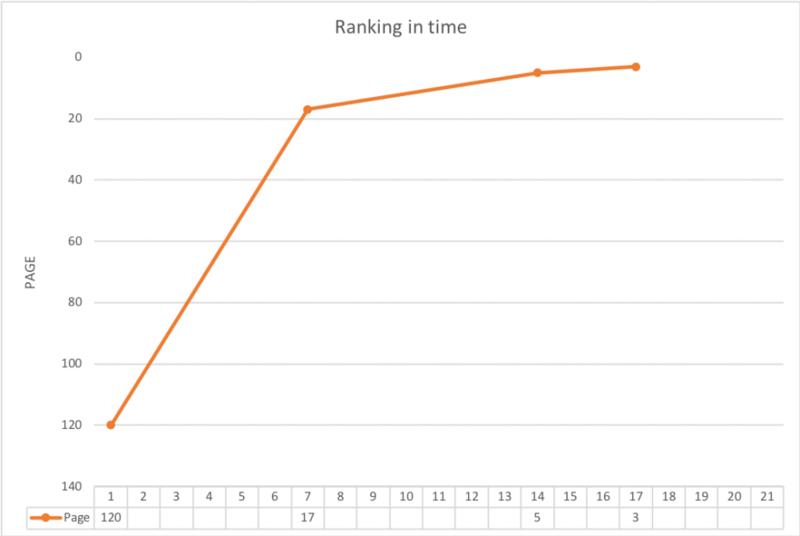 On this Dashboard, an overview of the results so far in reaching my ultimate goal to rank on Page One is published. Measured on the 1st day after publishing the first content. Check the Baseline Measurement. NoviceSEOBlogger.com can be found on or around page 17, 2 days after publishing the second part of my content. Check the Second Measurement. Only 15 days after publication of the first part of my content on the homepage, the NoviceSEOBlogger.com can be found on page 5 in a Google Search. Check the Third Measurement. On page 3 on Google, but on the first page on Bing, Yahoo, DuckDuckGo, Web crawler, Yippy, Oscobo and Dogpile! Check On page 1 on every other search engine. Next measurement over a week.